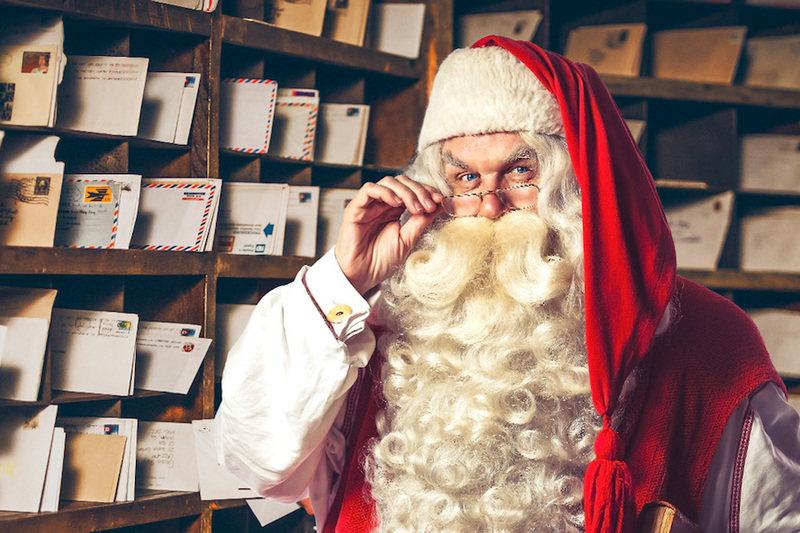 5 of the best Santa apps that prove he's real. Hear that, Virginia? We’ve tried a lot of Christmas apps over the years (like, lots), and let’s just say a good Santa app is hard to find. 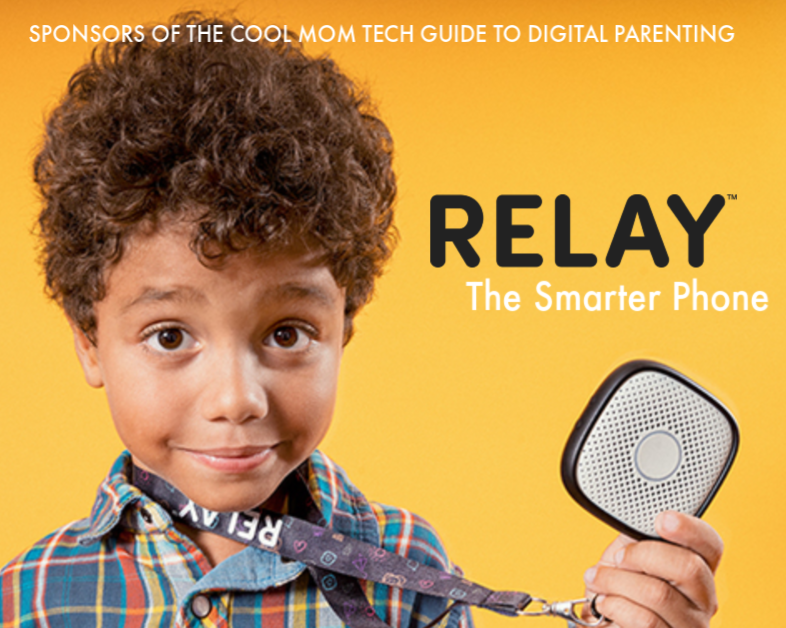 We’ve narrowed it down to these 5 fun Santa apps that we think your kids will love. You can track Santa’s flight on Christmas Eve, alert him that you won’t be home for the holidays, and even video chat directly with him. Hey, if nothing else, that sure beats standing on line at the mall. 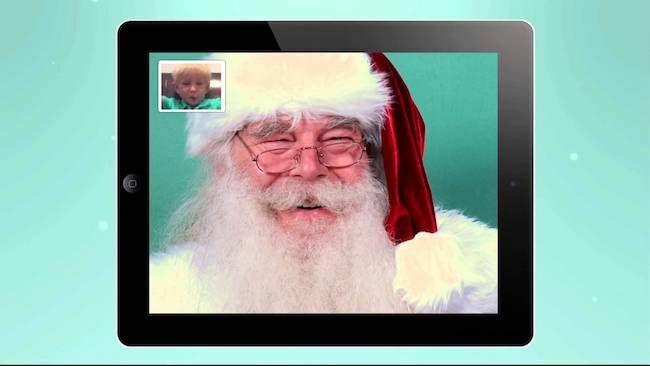 Our kids have been calling Santa through the Hello Santa app for a couple years now, and the personalized one-on-one video chats have been realistic enough to extend their belief in him a little longer. 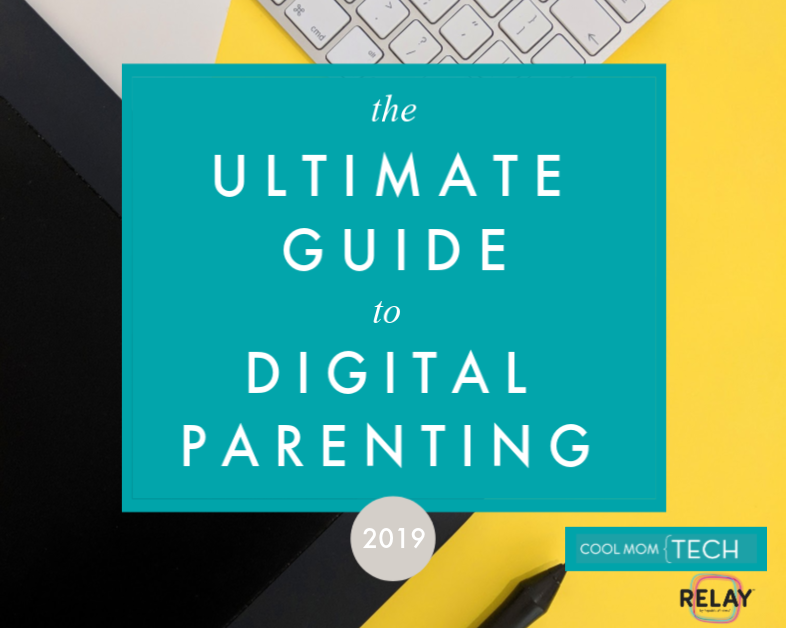 Parents fill in the info Santa already knows about your kid — including some of the things they’ve been working on this year (like brushing teeth, listening to dad, etc.). 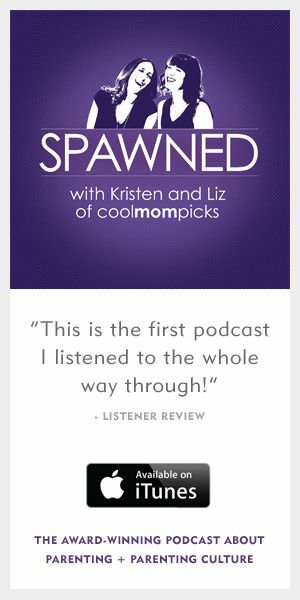 The chat is recorded and emailed to you, so you have a keepsake memory when they’re older. Oh, the panic in a small child’s heart when they aren’t sure how Santa will find them if they won’t be at home on Christmas. 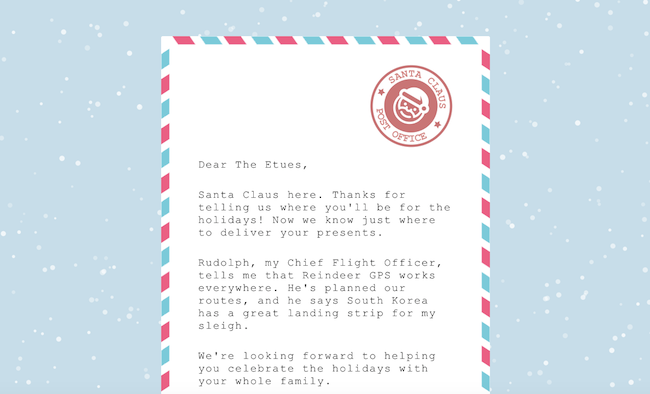 ReRoute Santa lets you tell Santa your name, where you live, and where you’ll be for Christmas. In return, you get a personalized letter reassuring your kids that there’s nothing to fear. His reindeer GPS works everywhere, and you’ll be sure to get a visit from him. There are tons of fun games built as an interactive advent calendar at Google’s Santa’s Village. 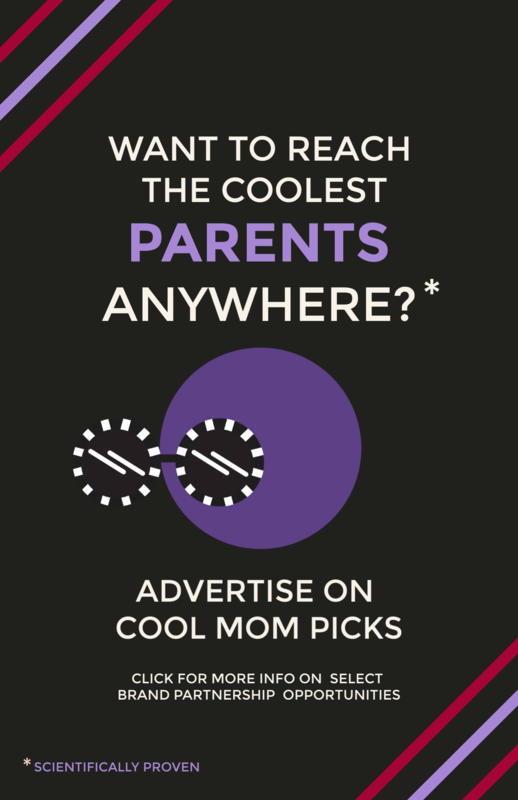 Every day you come back, new content is available for your kids to play while they wait for Santa. Then, on Christmas Eve, you can check back in all night long to track Santa as he leaves the North Pole and heads across the globe. Related: Where to stream or download your favorite Christmas and holiday movies right now. I’m so impressed with the quality of the personalized videos at the Portable North Pole (or, PNP) app and website. 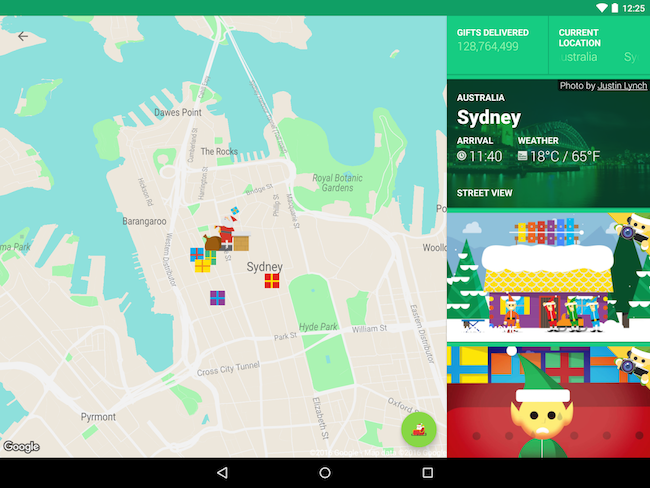 Log on without the kids and enter all the info you want Santa to know — name, age, city, and behaviors they’ve been working on (there are a lot of options). The video is ready about 1 minute later, with Santa talking directly to your child. Even if they don’t believe anymore, they’ll still find this pretty magical. 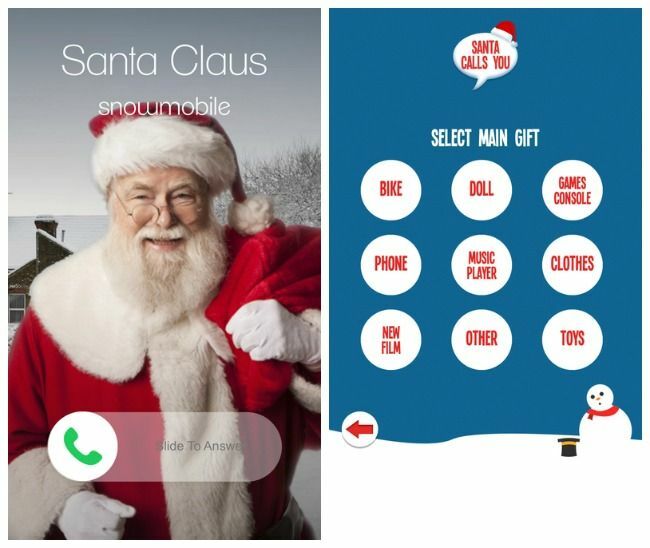 Another fun way to get a chance to talk to Santa is with the Santa Calls You app, which is just a good old-fashioned telephone call from Santa. 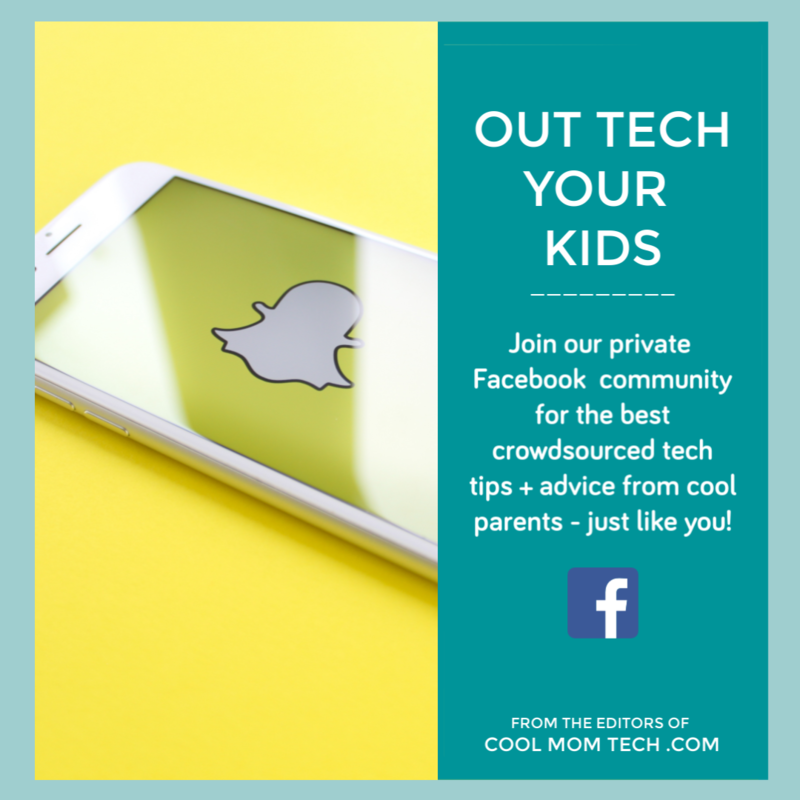 The calls are all pre-recorded, so you can’t talk directly to him the way you can on Hello Santa, but it’s still a fun way to treat your kids to an unexpected interaction with Santa before Christmas.